Turns Out: SMART Goals Aren’t That Smart, But There’s a New Model Catching on Pretty FAST | Eco-Ethonomics Inc. When this article started to circulate in the EE office, it definitely caught our attention. It seems many of us have been of the opinion that SMART goals were, well… dumb. For those of you not up on your acronyms, SMART (at least when it comes to goal setting) means, Specific, Measurable, Achievable, Realistic and Time-bound. SMART goals are prolific; and are a core element of most goal setting exercises, regardless of individual role, level or industry. Now new research – which included analysis of a data set of more than half a million goals – has found that a new approach may be smarter. So what was wrong with SMART? The authors found that SMART goals (1) ignore the importance of discussing goals throughout the year, (2) are set to be achievable, and therefore undervalue ambition and encourage sandbagging, (3) focus too narrowly on individual performance. 1. Frequently discussed– When ongoing discussions about work in progress link back to goals it helps to keep employees focused on the key issues and helps to more readily identify needed course corrections. 3. Specific with concrete metrics and milestones– While it is important for goals to be specific, it is not necessary for them to all have quantitative measures. What is more important is that key milestones are defined so that the process is understood and progress towards a goal can be tracked. 4. Transparent for everyone in the organization to use– There are some obvious exceptions to this rule, but for the most part individual goals should be public to everyone in the organization, as should tracking of progress towards goals. Transparency is shown to increase performance by demonstrating to employees what level of performance is possible and helping employees across the organization identify people who might be able to help them do better. Transparency also helps ensure that counterparts from other business units understand each other’s goals, and also to identify activities that are redundant or don’t fit with the overall strategy. 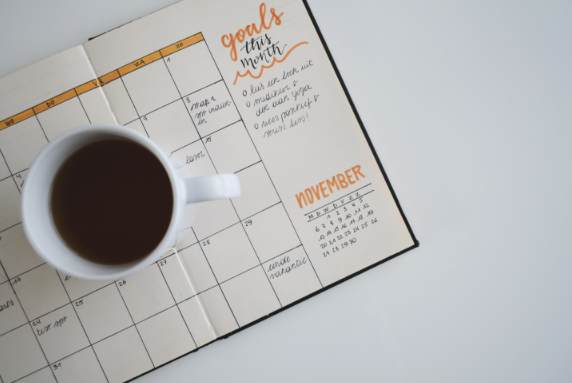 If you are interested in learning more about how to set fast goals, check out the full article here. The best part of the article –it contains a link to a quiz so you can see how FAST your goal setting process is (We’re a sucker for a quiz)!